What is China’s online future? There’s much we don’t know about what the 21st Century will bring. But we’re not just flying blind. We know that certain things matter more now than they used, and others matter less. CHENGDU, China — ARTWOCA’s writing is part ferocious critique, part gossip, and part adventure in typography. Reading ARTWOCA’s art criticism is like talking to an old friend who is cluing you in to what’s really going on in the art world. 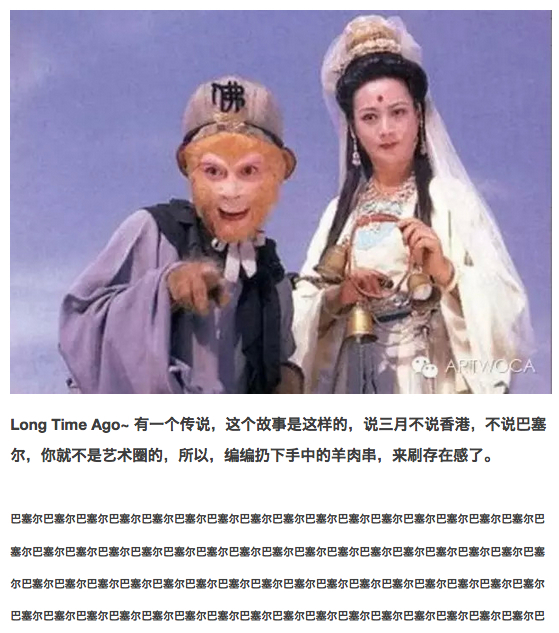 Based out of Chengdu, a city of 14 million people and a regional art center of China, ARTWOCA’s raucous, slang-heavy articles (all written in Chinese) circulate widely in the city’s art community and beyond. 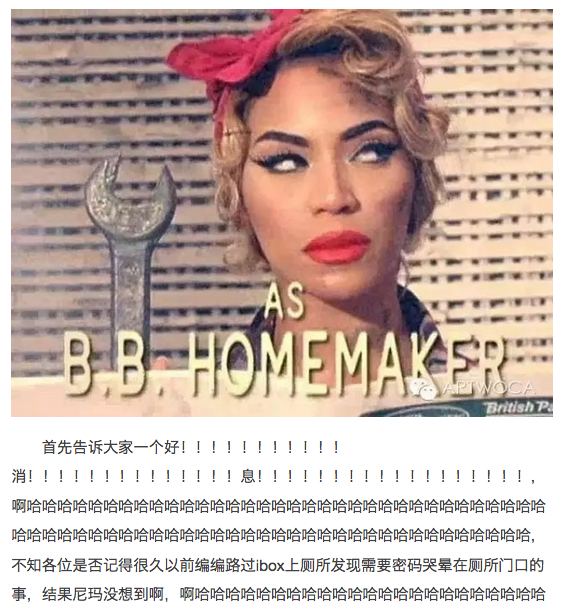 The writing is completely unlike other Chinese art criticism, and the blog is unique in one other aspect as well: since its inception, it has been published anonymously. The close relationship between galleries and writers in China also discourages criticism. In the absence of support from universities, foundations, or independent media, critics rely on galleries to finance their work. ‘Media fees’ in red envelopes are distributed to critics at exhibition openings with the understanding that reviews will be gentle if not overtly laudatory. ARTWOCA’s writing sometimes crosses the line separating negative criticism from ridicule. For instance, at the end of a recent review, s/he posted links to introductory textbooks on museum curating and recommended that the gallerists educate themselves. 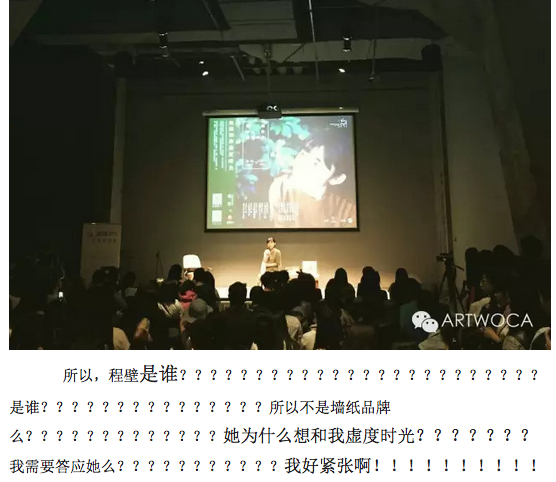 This tendency towards meanness obscures ARTWOCA’s important contributions to Chengdu’s art community, which is more vibrant and accessible because of her/his contributions.